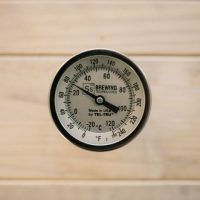 Very high quality dial thermometer for the complete range of Ss Brewtech kettles. Comes complete with weldless coupling so it is a complete kit. Fabulous compliment to the range of kettles.